Three options to build a successful foundation with Sensotherapy. 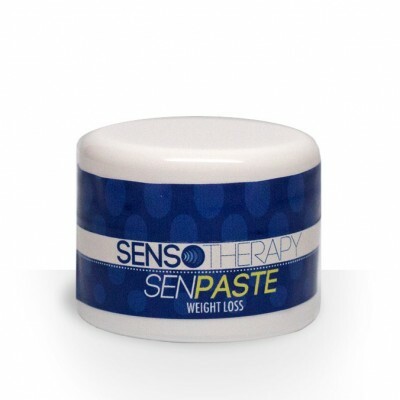 Designed to remove cravings, SenPaste is a US Patented combination of spices, mustard, and salt. When applied to the appropriate area of the tongue, it helps cut cravings of a selected food item. 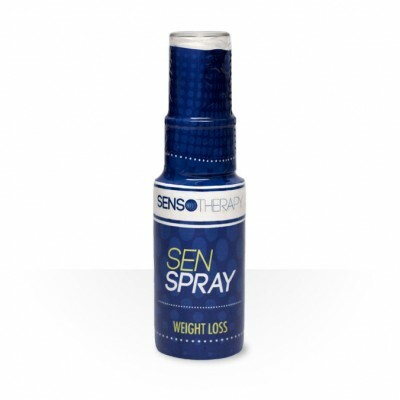 SenSpray provides immediate relief of hunger urges caused by stress, smells, boredom, and food appearance. When sprayed on the tongue, this special liquid combination of menthol, thymol, water, spearmint, cinnamon, camphor, pepper, vanilla, salt, citric acid, and saccharin lowers urges and compulsive eating.